The Pakistan Tehrik-e-Insaf (PTI) has announced that it will be appealing in the Supreme Court if the marriage proposal of chairman Imran Khan is rejected. 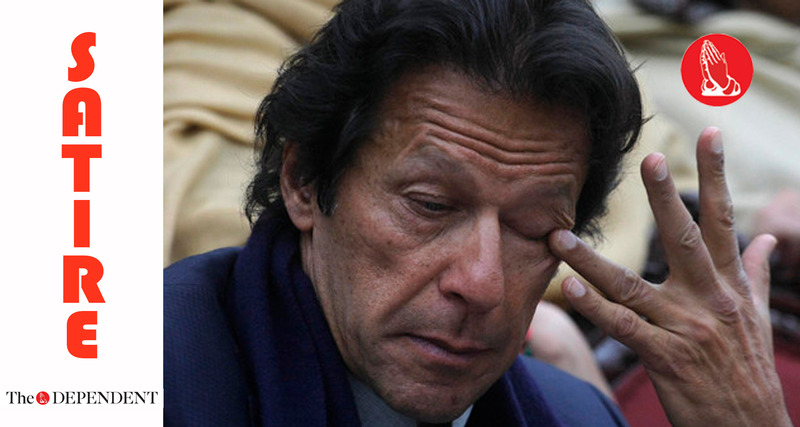 “We already have a plan of action laid out for this particular scenario,” said Babar Awan, PTI lead legal counsel. “We know exactly what to do. We’ve done this before.” This is a point of view shared by political analysts. “There is a historical precedent for this, of course,” said Dr Waseem Hassan, chairperson of the political science department at LUMS. “The elections of 2013, resulting in the dharna of 2014 and the subsequent taking up of the rigging case by the Supreme Court, reveals a blueprint of what the PTI does any time it is rejected.” Upon the issue of maintainability in the Supreme Court, legal experts are divided.